6 Month lease or Longer!! 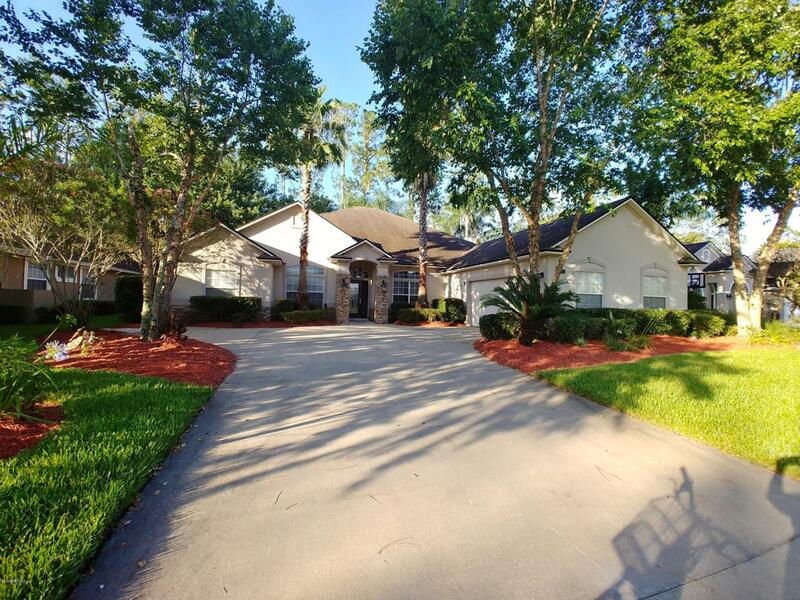 Freshly updated 5 Bedroom, 4 Bath Golf Course Home in Heart of Eagle Harbor. Fully fenced backyard backing up to preserve and golf course. 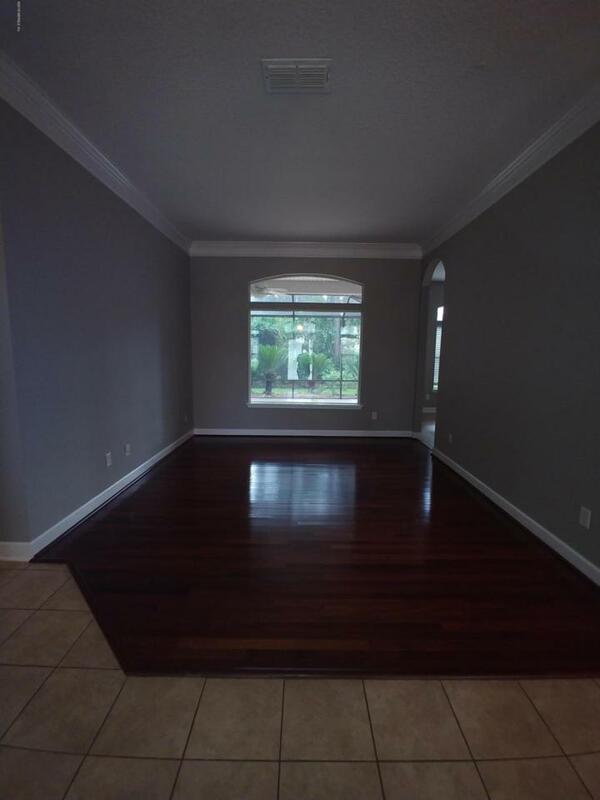 Stainless steel appliances with preferred floor plan with open kitchen to breakfast nook and Family Room. 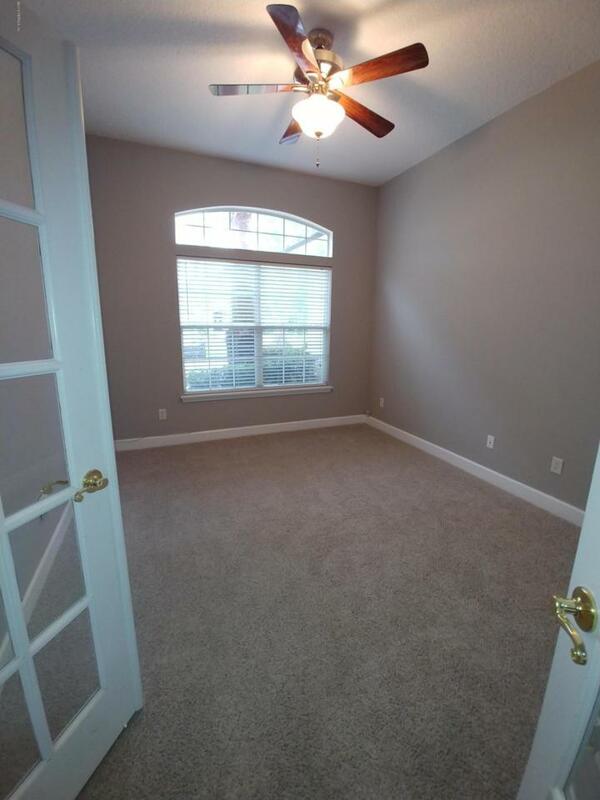 Split bedrooms with upstairs bedroom with it's own full bath. Jack and Jill Bedrooms on lower level. Kids ride their bikes to Fleming Island Elementary. Amenities included! Don't miss out on this beauty! Property also listed for sale. 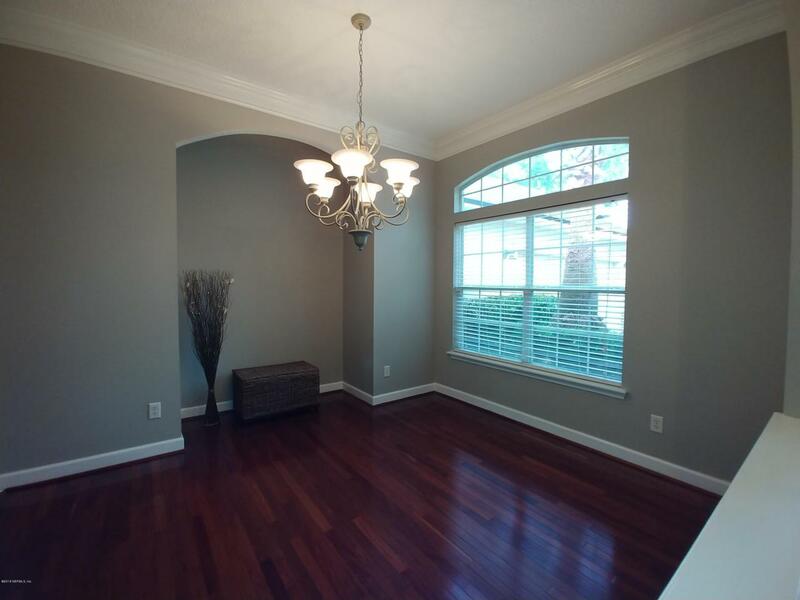 Listing courtesy of Planet Earth Realty.